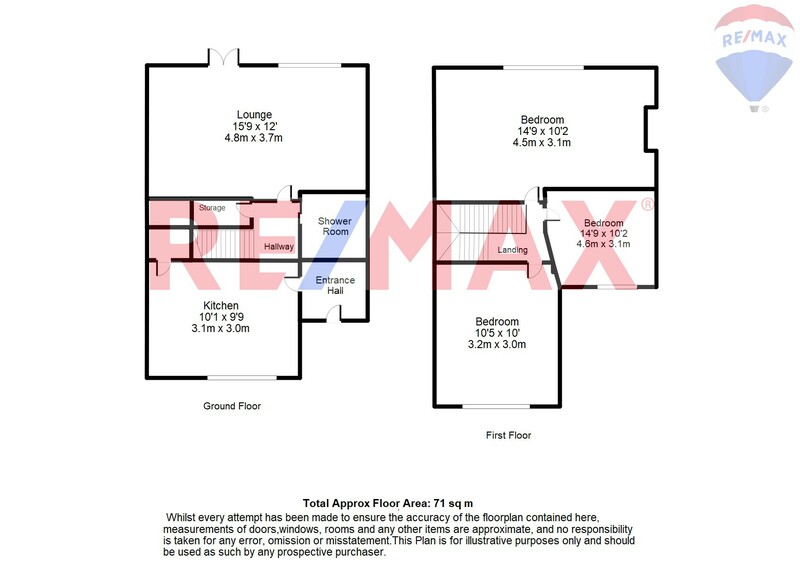 RE/MAX is delighted to offer FOR SALE this CHAIN FREE THREE BEDROOM mid terraced family home in a residential street in Chingford Mount. Ideally located close to all local amenities, restaurants, banks and cafe's. The ground floor of the property benefits from a really large lounge, kitchen and a WC with a shower. The property also benefits from a driveway which leads to the back of the property, in which consists of a garage able to fit multiple vehicles, with a south facing garden. The first floor of this property benefits from two large double and one single bedroom. All three rooms are evenly located and with lots of light coming in. In general, the property is very spacious, plenty of storage space within the interior and exterior of the property.